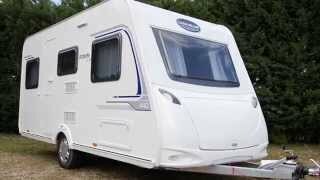 Looking for the perfect family caravan? This caravan has a built-in 140×200 cm bed, and the two children’s bunks located opposite the door will comfortably welcome your little tribe. Large bathroom, maxi dinette (1.90 meters). It’s also possible to have a maxi refrigerator.